His surgical residency training was in Grand Rapids, Michigan, and Minneapolis, Minnesota with a research project in arteriovenous fistula. He later did advanced training in Minimally Invasive Surgery and Bariatrics in New York and Pittsburgh. In Pittsburgh, he was mentored by Dr. Daniel Cottam. 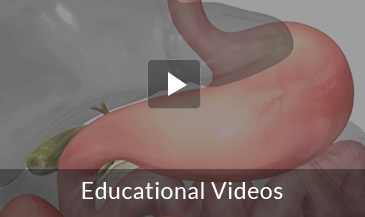 He has also sought extensive additional training in Flexible Endoscopy, Colon surgery, and Hernia surgery. In the past 2 years, he and his team in Billings, Montana performed over 40 Da Vinci Robotic procedures for Gallbladder disease, Sleeve Gastrectomy, Gastric Bypass, GERD (reflux) and Hernia. He also performs colonoscopy. 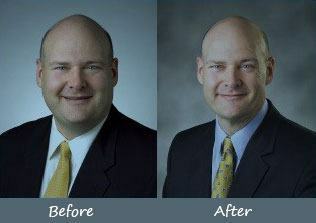 Walt has completed over 1500 bariatric procedures, and in 2008 underwent sleeve gastrectomy himself! He has battled weight since the second grade, reaching over 300 pounds at his peak. Walt is an active advocate, serving on the Obesity Action Coalition (OAC) board of directors, and with the American Society for Metabolic and Bariatric Surgery (ASMBS) as a state chapter president and on Access to Care committee. He has visited Washington DC several times to educate lawmakers. Walt loves the outdoors, especially motorcycles, climbing, snowboarding, and kiteboarding. With his weight now around 200 pounds, it is much easier to do the activities he loves! Visit his blog www.bonuslife.net and Twitter@bonuslife.